Today, we’re going to take you through six different vehicles in Honda’s 2018 lineup. We’ll show you the pros and cons of each, tell you how much everything will cost, and let you know which ones fit your lifestyle. 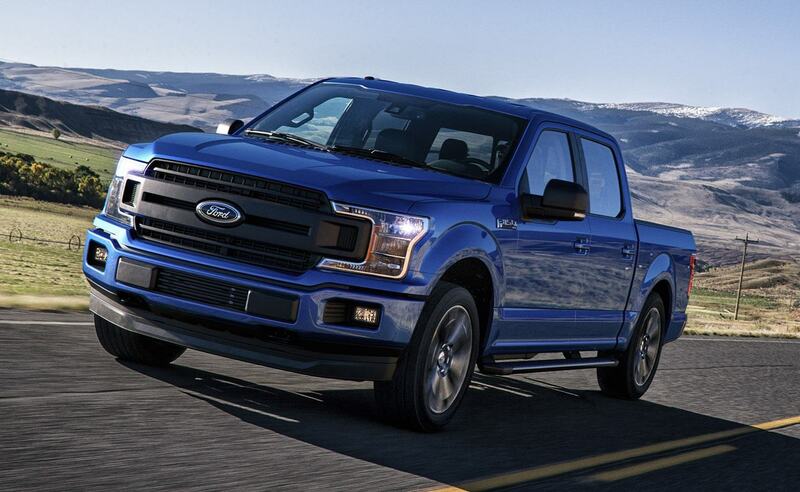 When we’re done, you can go to a dealership with a clear idea of what you want. 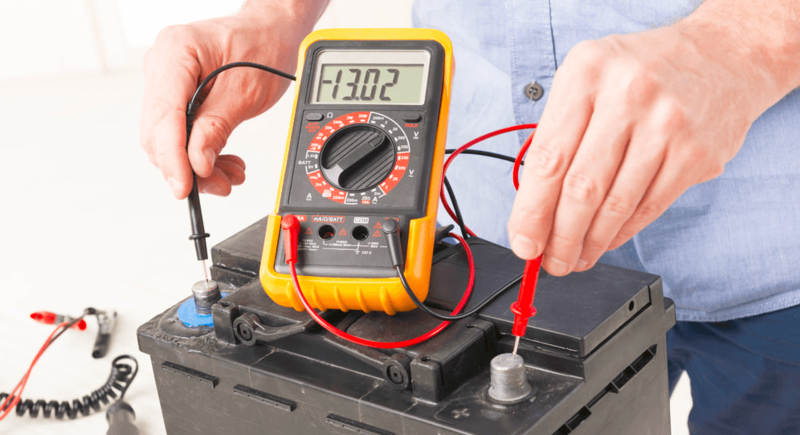 Checking your battery’s voltage is a relatively simple task. If you have the right tools for the job, there’s no reason you can’t do it all by yourself. Today, we’re going to show you an easy way to do that. When you become a licensed driver in Canada, you’re suddenly beholden to an array of driving regulations in order to keep everyone safe on the road, yourself included. But here’s the thing: some of these laws are downright bizarre. (Not to click-bait you but #9 on this list is straight up insane.) 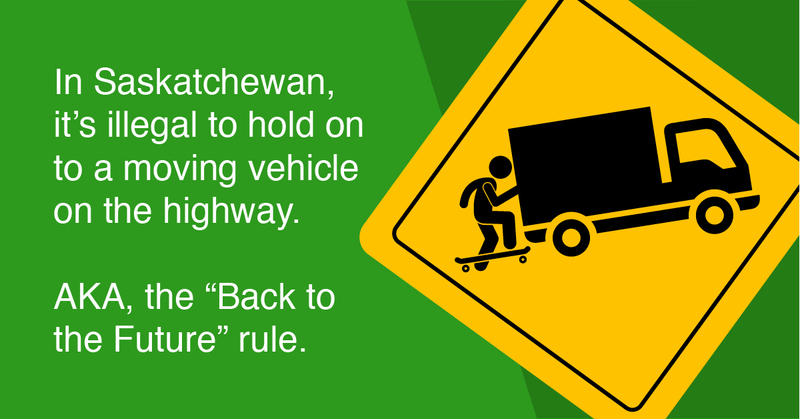 So we gathered some of Canada’s weirdest driving laws together in one place, mostly for you to laugh at. Enjoy. 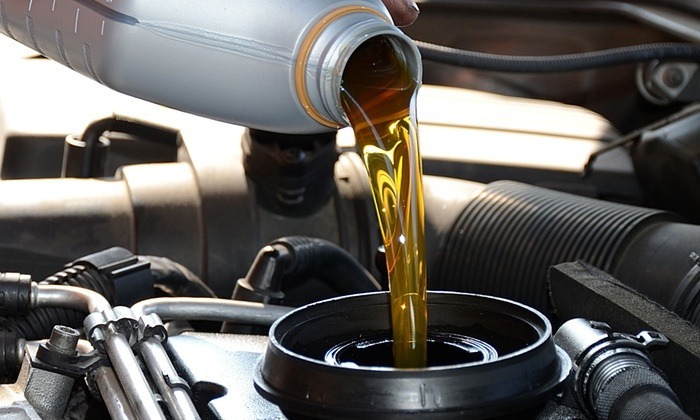 Keeping your vehicle battery clear of corrosion promotes an extended battery life and battery performance. But fear not! The process of cleaning battery corrosion is straightforward and simple, and can be done by anyone. Yes, even you. 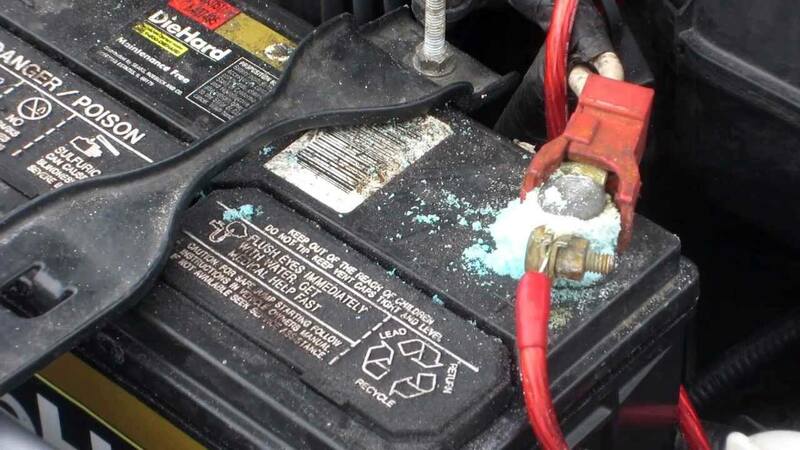 Follow these simple 6 easy steps to remove car battery corrosion. There’s no such thing as dumb questions, only dumb answers. Nonetheless, some questions seem so silly we keep them to ourselves and never end up getting an answer, dumb or not. So we’re going to help you out. 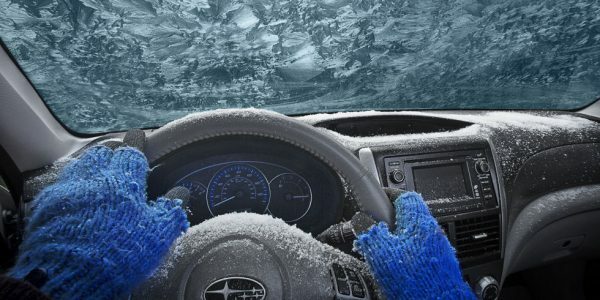 Continuing our series of Questions You’re Afraid to Ask About Your Car (see inside for the other 10 we’ve already answered), we’ve compiled five more answers to simple car conundrums. 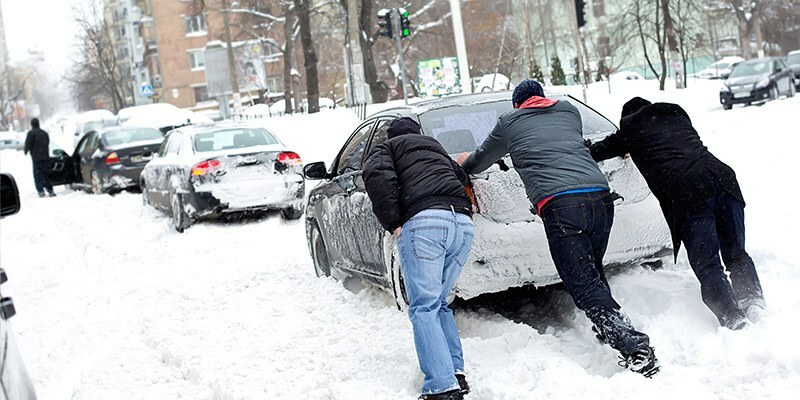 With the following 10 tips and tricks for getting unstuck in the snow, you’ll be out of that jam in no time. Best of all: there are very few special tools required, and anyone can do it! 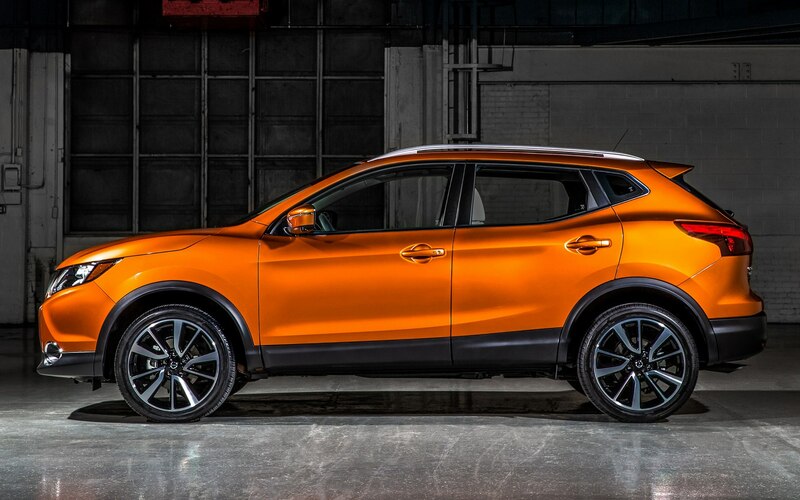 This year’s Rogue delivers a striking design; excellent fuel efficiency ratings; versatile, generously sized cargo space; and off-roading features that put it among the leaders in the compact SUV class.